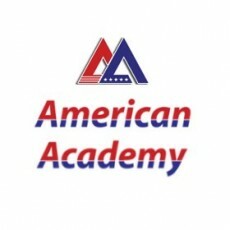 The American Academy of Vietnam (AMA) is an education and English language training company. In 2010 it acquired Cleverlearn Vietnam and now has over 20 campuses across Vietnam. It offers a range of English language courses, everything from general English and speaking and listening courses, to exam prepartion for the TOEFL iBT, IELTS and TOEIC. It currently employs roughly 350 English language teachers the marjority of which are based in Ho Chi Minh City. The careers page for The American Academy of Vietnam (AMA) can be found here. ILA Vietnam is hiring. You will find few opportunities to match those offered by us. Immediate Openings at the Most Reputable School in Danang, Vietnam!